One of the successful predictions of digital devices and the IoT is Gartner's claim that by 2020 "smart personalization engines used to recognize customer intent will enable digital businesses to increase their profits by up to 15%." 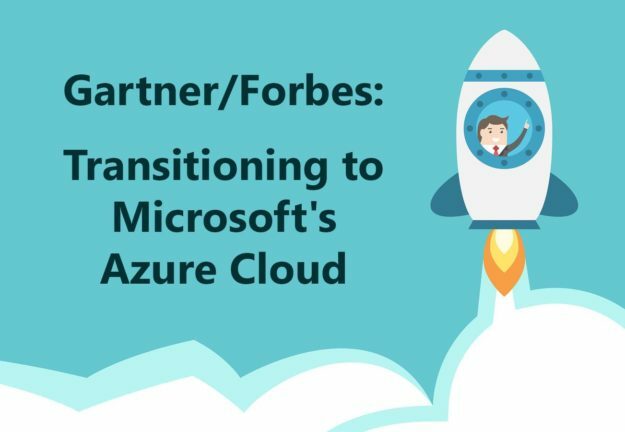 What that means today for users of Microsoft Dynamics 365 (D365) in the Microsoft Azure cloud, according to a Forbes overview on Microsoft's D365 "software suite" is more opportunity for businesses to "get a complete picture" on most every aspect of their business. Retailers, for example, can bring a more "insightful shopping experience" to their customers by integrating (real-time) CRM data with "back-office operations" (ERP) better gauge customer satisfaction; this, through understanding inventory availability, or translating (CRM) customers preferences from direct interaction on social media, blogs and website. D365 can facilitate a retailer's in-store loyalty programs, as well as gift cards and special promotions. As a cloud (SaaS) platform, D365, according to a Microsoft report to Gartner, represents the Redmond Giant's bid to "reposition its customer service software" within this platform. Moreover, while Microsoft Dynamic 365's on-premise deployment remains a solid solution for "larger and more complex customer service" instances, Microsoft is expected to conclude its "seamless transition" of its CRM offering by the end of 2017. Looking to upgrade your legacy ERP/CRM software? Leverage our experience as certified, Microsoft Gold Partner: contact us today.